My Mom loves taking care of her garden and since she has a green thumb all that she plants will eventually grow. She never misses a day to look into her garden and inspect buds from some of her flowering plants. It serves also as her daily exercise as she would water the potted plants one by one in the morning and in the afternoon. It relaxes her and she feels strong doing those kinds of chores. I also indulge in her hobby once in a while when I have free time and I’m into planting either flowering shrubs or herbal medicinal plants. This is the reason why I got interested with The Growers Exchange because if you’re busy and you want farm fresh herb plants you will never worry about filling in your garden. 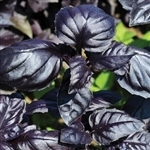 They grow farm fresh herb plants naturally without harmful chemicals. They have garden kits, garden gifts and a lot more. 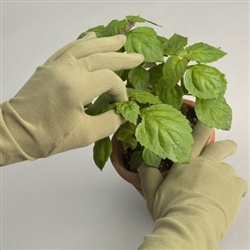 They also offer gardening accessories, gifts and all herbal needs. When it has grown right already clients can buy it online with the right packaging that will ensure proper handling and shipping to your doorstep. Now you can add variety of their products to your garden without waiting for weeks and months to grow.